We would like to extend a huge thank you to everyone who visited the Pilkington stand at Ecobuild 2012 in London, and helped to make it such a huge success. Our stand, over the three days, had a steady flow of visitors, attracting a huge amount of interest from architects and consumers alike. This year’s theme – ‘Making a difference to our World Through Glass Technology’ – focuses on all the factors that make glass such a crucial in today’s built environment. Most visitors were keen to learn about benefits of using our glazing solutions and keen to find out about the ways glass can be used in architecture. A common theme and a question we were asked was how glass can aid in renovation and home improvement projects. People who visited our stand were keen to talk to the Pilkington team to discuss specific issues on proposed projects as well as discussing the latest building regulations, which our team were more than happy to help with. 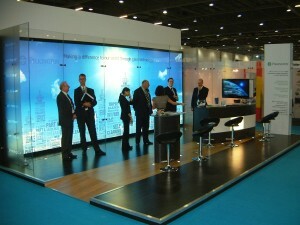 The stand itself was built using Pilkington Planar™ and Pilkington Optiwhite™ - incorporating 12mm toughened Pilkington Optiwhite™ – that allowed visitors to get a real life view of these glazing solutions. Architects and specifiers asked our team more specifically about information on the latest advances in glazing technology such as vacuum units and triple-glazed units – with specifiers enquiring about the latest in high-performance coating technology for solar control glazing solutions. 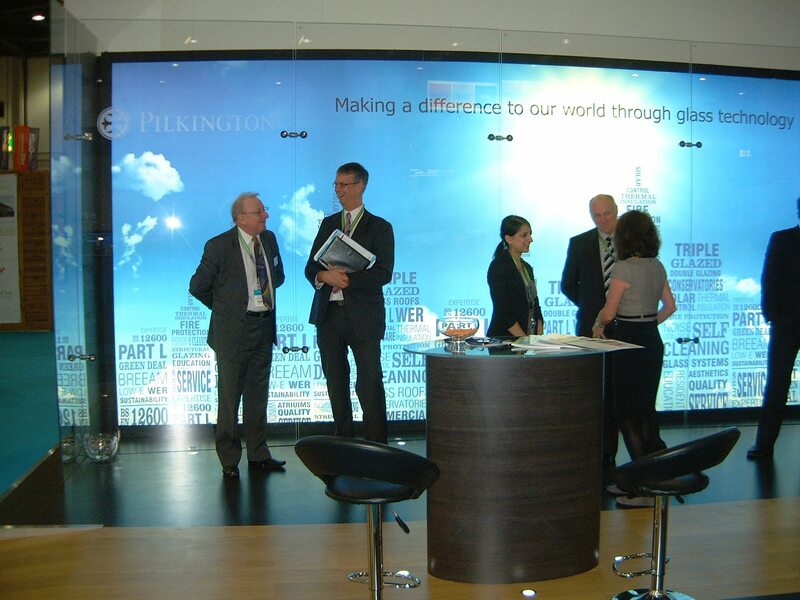 A highlight of the exhibition was the huge amount of interest that Pilkington Spacia™ received over the three days – visitors were keen on knowing how this glazing solution would help improve the energy-efficiency of their property, and were interested in its uses for period and listed buildings. The success of the Ecobuild event was clear by the number of attendees, with an estimated 45,500 coming through the doors over the three days – we were pleased to be a part of it! If you were unable to visit us at the Ecobuild but are interested in how our glazing options could help you, please visit our official website for details.